You never know exactly when a plumbing problem will occur. But you can be prepared for the unexpected by having an established relationship with a local plumber you trust, for emergency plumbing situations. 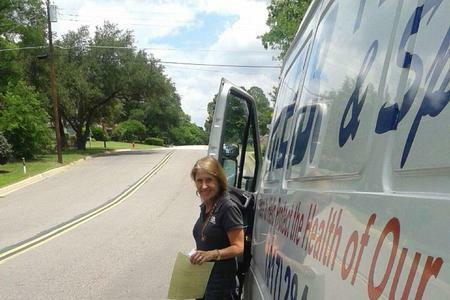 Homeowners, renters, and business owners in the Tarrant County area know they can trust HEB Plumbing & Sprinkler to handle all their plumbing needs, including emergency plumbing problems in a professional, timely manner. 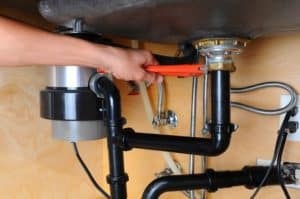 Replacement Services – replacing broken pipes, hot water tanks, rusty faucets, etc. There isn’t a plumbing problem in the Tarrant County area that HEB Plumbing & Sprinkler can’t handle. HEB Plumbing & Sprinkler has the experience and equipment needed to handle all types of problems from the smaller, routine plumbing problems, like a clogged toilet or blocked pipe, to larger, more complex problems such as tree roots that cause clogged drains and pipes, as well as breaks or leaks in your plumbing system. Some plumbing problems, such as leaky faucets or pipes and clogged toilets, can be prevented with regular, routine maintenance plumbing services. HEB Plumbing & Sprinkler conducts regular inspections of your plumbing systems to identify any potential problems. Early detection of some plumbing problems could help you save hundreds of dollars in repair costs. Contact HEB Plumbing & Sprinkler to learn more about our plumbing services and to receive a free estimate.